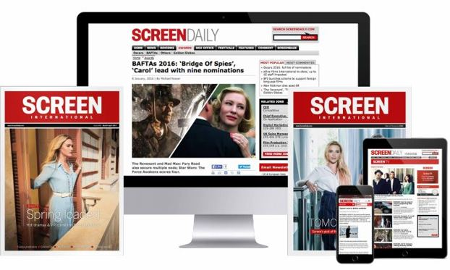 The newly titled British Association for Screen Entertainment has renamed in a move to reflect digital shifts. The British Video Association (BVA) has rebranded to the British Association for Screen Entertainment (BASE) in a bid to cater to a wider breadth of the country’s audio-visual industry. While physical media still plays a vital role in the business, comprising 48% of the home entertainment market according to BASE, digital rental and sales continues to grow at a significant rate, rising 30.3% in the last year. BASE aims to reflect that change, positioning the organisation in a way that gives it wider significance to the $3.28bn (£2.224bn) home entertainment industry. As part of its new effort to cater to the digital market, BASE has aligned itself with the Industry Trust to work further to tackle copyright infringement by promoting IP awareness. Liz Bales, who continues in her role as CEO under the new banner, commented: “Thanks to the explosion in digital services, the market is now a fully multichannel model, spanning physical, digital, ownership, rental and subscription. Price, who is also managing director of 20th Century Fox Home Entertainment, chairs the organisation alongside Aodan Coburn, who is executive VP international at Sony Pictures Home Entertainment. BASE has 21 full members and 16 associate members, including Sony, 20th Century Fox, BFI, and Entertainment One.